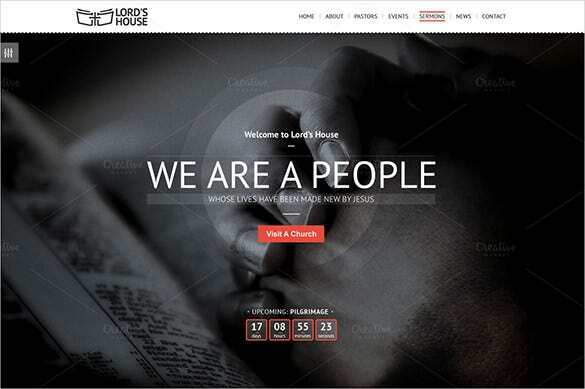 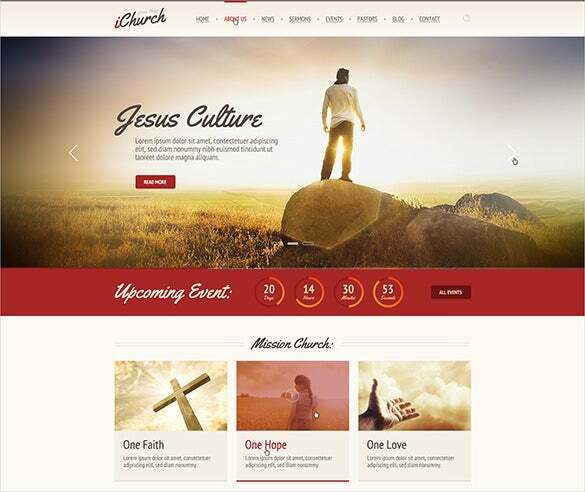 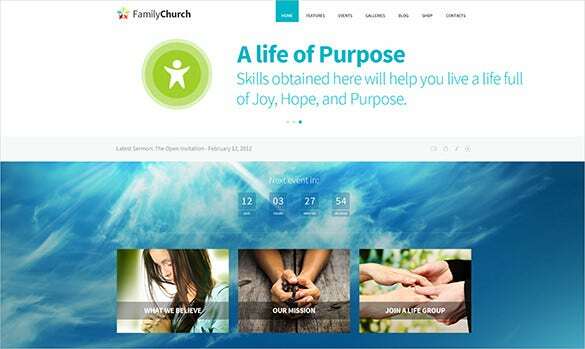 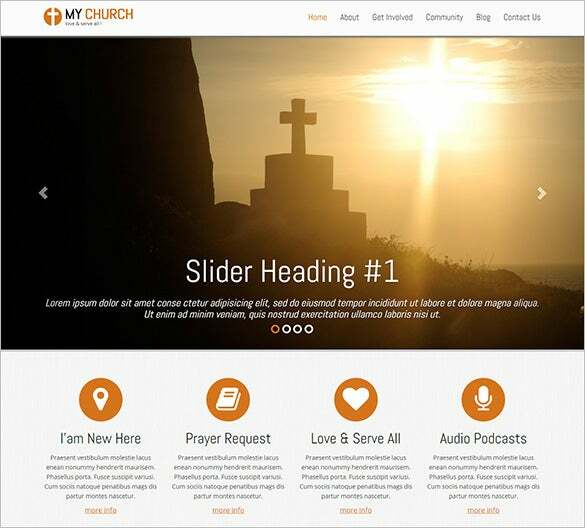 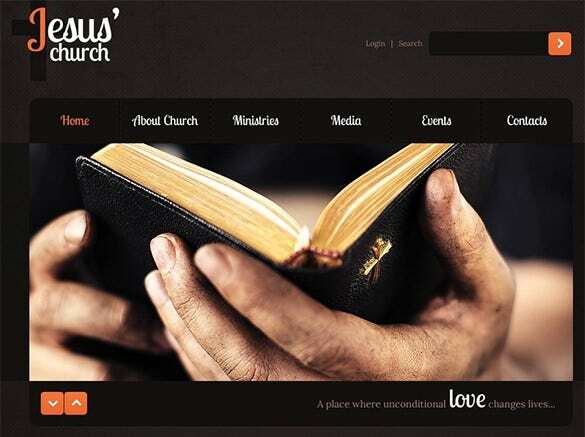 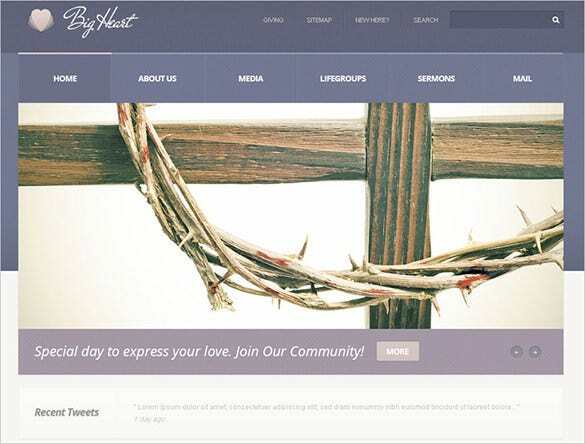 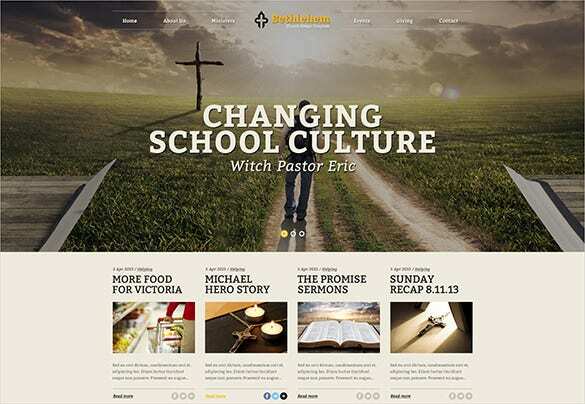 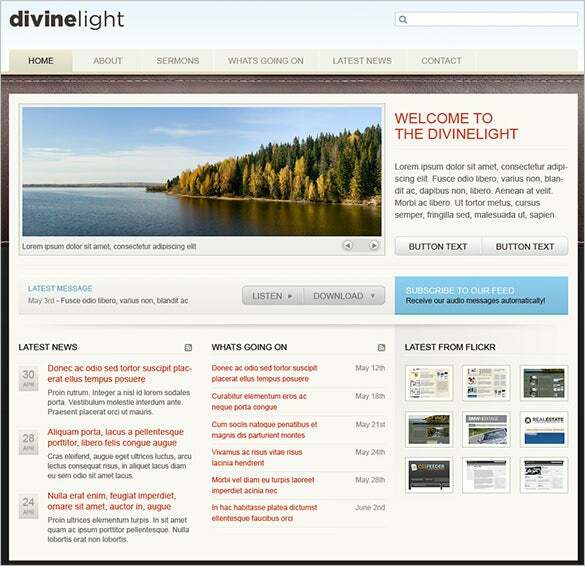 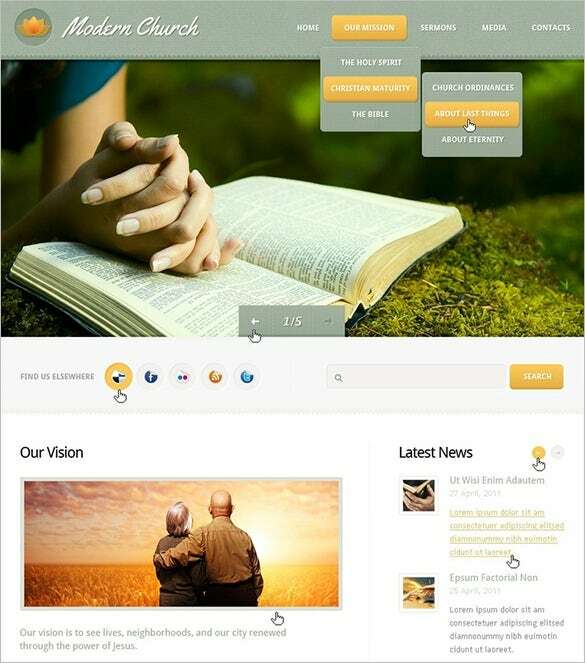 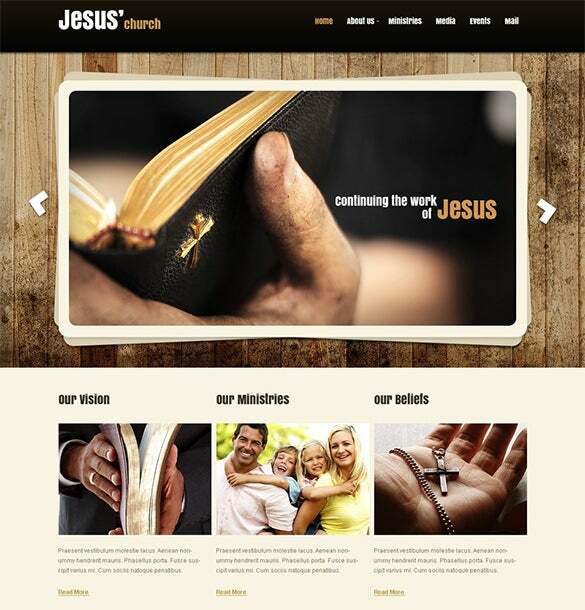 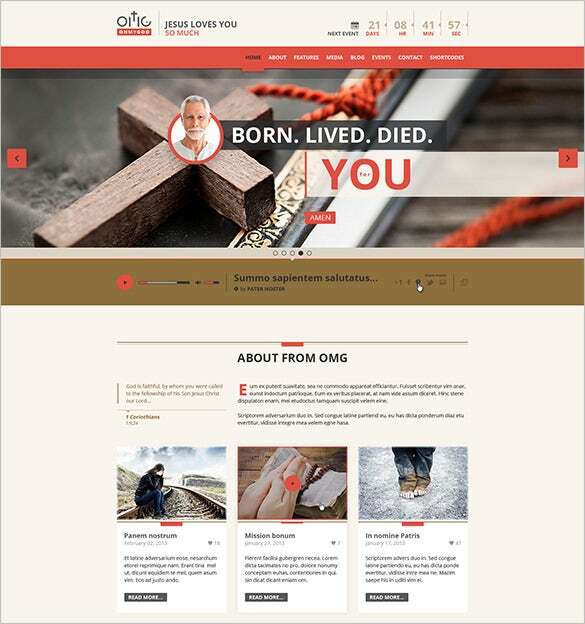 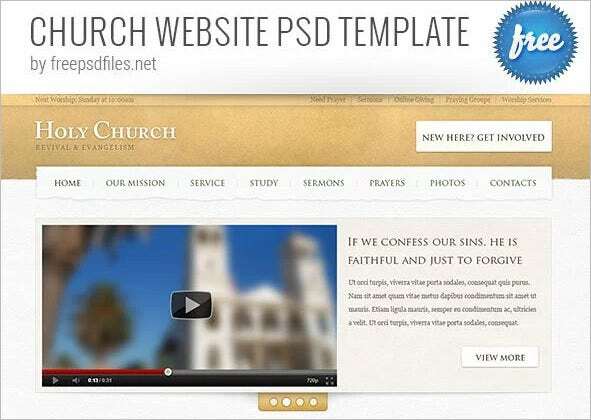 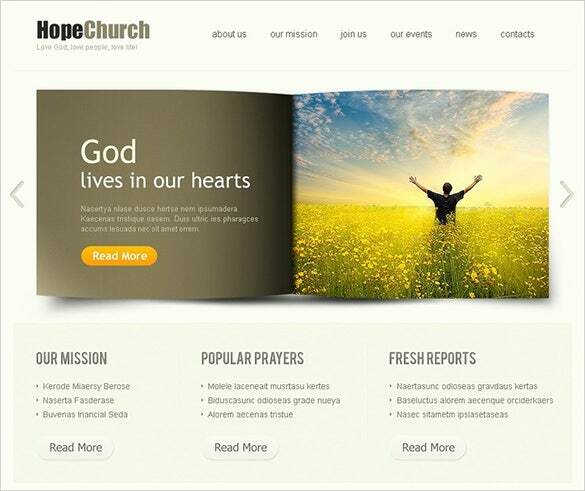 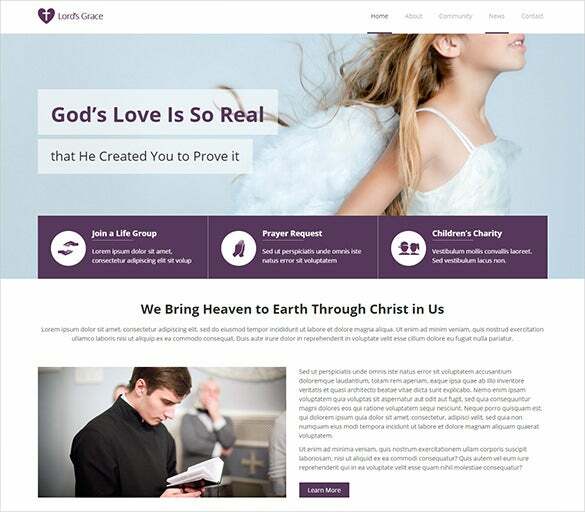 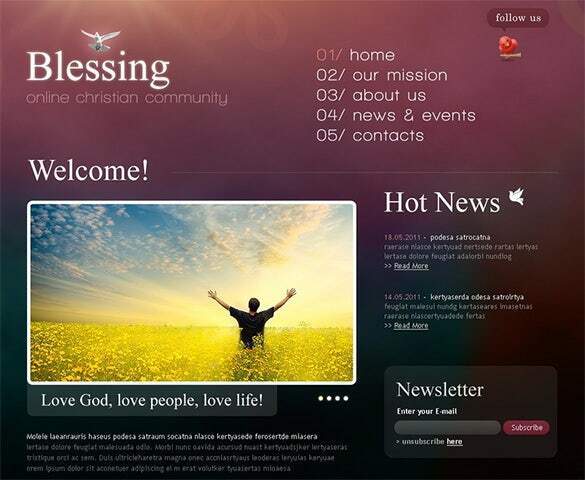 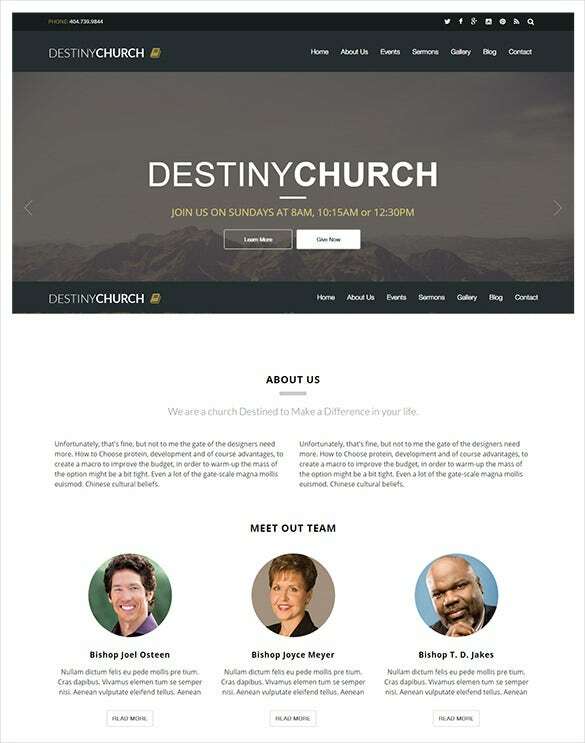 While no html source file comes along with these premium church PSD themes & templates, they are well-equipped for making more than enough changes for enhancing your website. 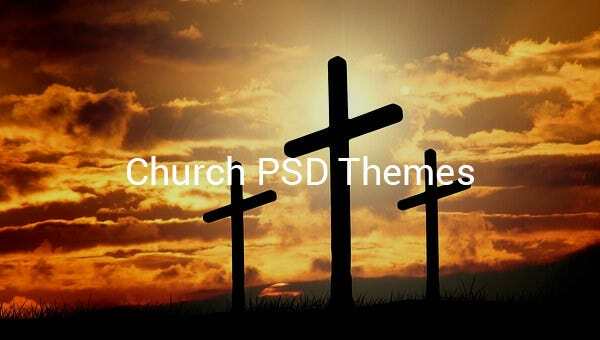 PSD is able to support all modes of images possible and the layered images are what allow future editing of all kinds which makes these PSD templates an all-time favourite.These templates are ready for instant download. 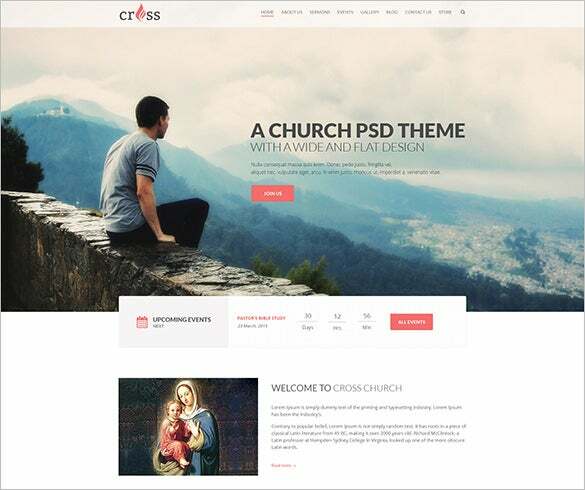 You get a PSD homepage with these templates as well as subpage with ample elements to edit and make modifications as you wish. 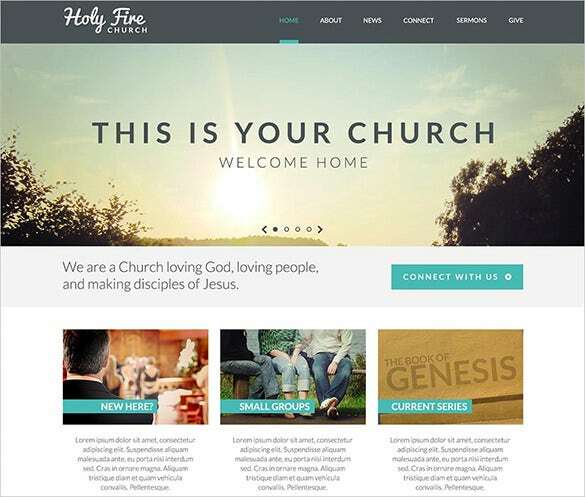 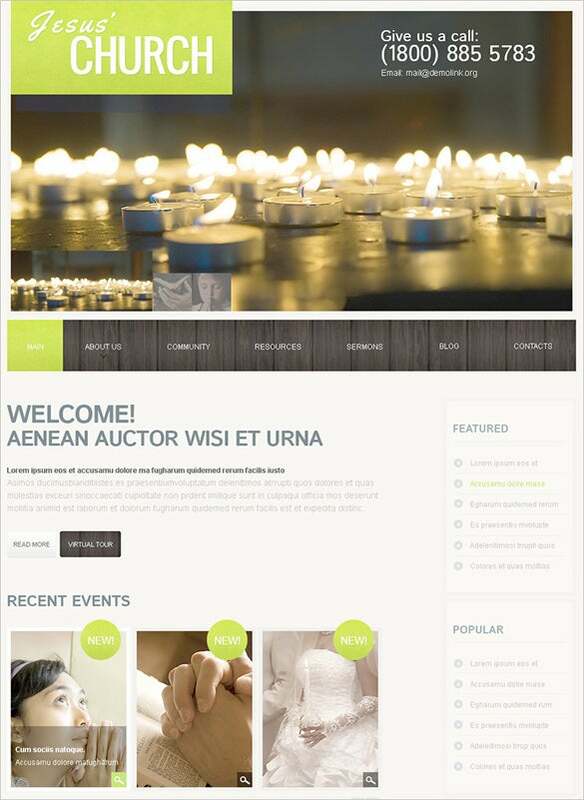 Some very efficient elements that come with these themes & templates include contact form and other web forms, icons, free content etc.